(Natural News) Growing your own garden can be daunting if you’re a complete novice. What if your patch of soil is too dry? What if your plants don’t get enough sunlight? What if you buy the wrong seedlings? Gardening is unpredictable, but arming yourself with the basics never hurt, like choosing the right kind of soil, or making sure you have enough sunlight and space. You also need to have the patience for it – having the best conditions and the right kind of environment for your plants do not always ensure their survival. Lettuce – Some of the least fussy vegetables to grow are the ones on your salad plate. Lettuce is really easy to grow because they take up little space; they can grow in containers, planted next to flowering plants, or tucked under taller plants. They are easy to harvest as well; just snip off the top of the plants or pick the leaves. Cucumbers – A member of the gourd family (squash, pumpkin, melons), these climbing vines like basking in the sun and warm temperatures. Give them plenty of sunlight and a space for their vines to climb, and they will grow like weeds. Bush cucumbers are best grown in containers or small spaces and have good disease tolerance. Carrots – Kids will enjoy growing their own carrots in the backyard – they are hardy and can survive in rocky soil and light shade, though they may not grow very large in this condition. Deep, well-drained soil and plenty of sunlight are preferable for whole carrots. Radishes – These root vegetables are perfect for an easy harvest. They grow easily from seeds and will be happy in partial shade. The best part is they only take 20 days to reach full size. Just remember to water them before the soil dries out and you will have radishes all season long. Green beans – All sorts of beans are an ideal addition to your edible garden. Most beans prefer full sun and well-drained soil. If you have little space to spare, the bush types are the perfect variety for you. Zucchini – Also known as courgette, these prolific vegetables are a type of summer squash that also belong to the gourd family. They grow easily from seeds like beans and radishes and will have no problem flourishing in mounded soil or containers, but they prefer warm soil. Sow your seeds in the warm season and you will have more than enough zucchini to feed the entire neighborhood. 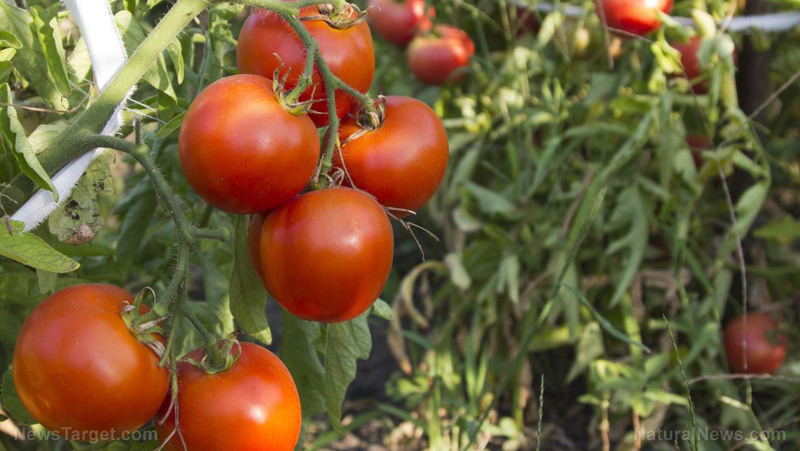 Whether you decide to plant all seven in this list, or just some, your first edible garden is sure to give you fresh produce this growing season.